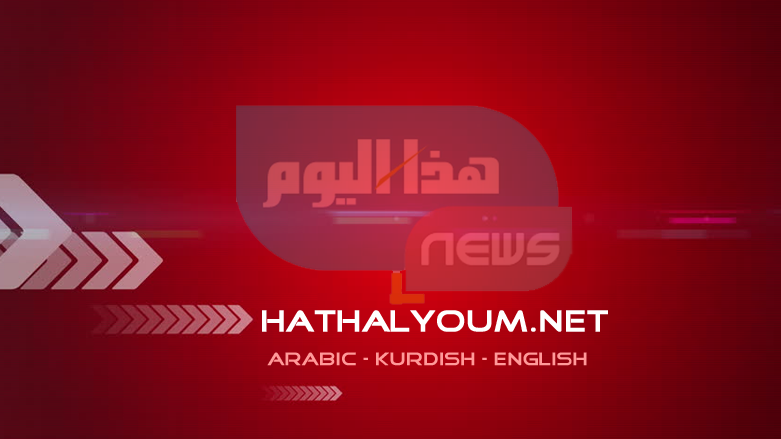 (Hatha al-Youm | Iraq News)- These are fighters [Black Star News Editorial]One thing that's evidently clear is that the Kurds deserve to end up with an independent state that will be the pride of Kurds in Iraq, Syria, Turkey and the Diaspora.The Kurds have proven to the world that they are pretty much the only force capable of resisting ISIS in the region.Contrast Kurdish resilience and bravery, including the women of Kobani, where The Wall Street Journal reports that one-third of the resistance is made up of females, to the Iraqi army's collapse.Turkey, which has its own agenda in the region -- to topple the regime of Bashar Assad, crush Kurds, and expand its regional influence -- stood by as Kobani was repeatedly harassed and almost fell to ISIS. Even U.S. officials started down-playing the strategic importance of Kobani. It was all but taken for granted that ISIS would raise its black flag in triumph and line of Kurds for beheading.Yet the Kurdish women and men held out. The alliance fighting ISIS finally stepped up support to the Kurds from air forces bombardment and guided missile strikes. In some quarters, ISIS's inexorable advance was reversed.Turkey's treacherous non-intervention, hoping for a Kurdish rout at the hands of ISIS, has not materialized.After the U.S. started dropping weapons to the Kurds without Turkey's approval, Ankara yielded to American pressure to allow reinforcements for Kobani to come from Kurds in Iraq. Images are now being beamed around the world of Kurds rolling in convoys towards Kobani flashing the victory sign; knowing that death and possible beheading could still be their fate. Yet they are eager to engage ISIS.These are brave people.Turkey fears that a resounding Kurdish victory, by holding Kobani, will suddenly embolden Kurds in Turkey itself, where they have been fighting on-and-off for autonomy.The Kurdish women's and men's bravery is pronounced in light of the shameful behavior of Iraq's regular armed forces. Trained by the U.S. for years and provided several billions of dollars worth of military hardware, Iraqi troops fled as ISIS launched its attacks on their positions in northern Iraq, pushing them back towards Baghdad, which could now be threatened by ISIS which has forces less than 50 miles from the capital.Many Iraqi army units abandoned tanks, rocket launchers, artillery batteries and other firepower intact for ISIS, not to mention tens of millions of dollars in bank vaults.While Iraqi men fled Kurdish women fought.Turkey tried to blackmail the U.S. into declaring Syrian regime-change as one objective of the current military operations. Recall that Turkey was also one of the loudest cheerleaders for regime-change in Libya. Where is Libya today? Back into the medieval-type anarchy that existed before Muammar al-Quathafi's era.Is that Turkey's vision for Syria which already has no shortage of violent militant forces comparable to the ones now tearing Libya apart? The U.S. must reject the Turkish agenda.Kurds are determined because they yearn for their own independent nation state. They have proven that they deserve it with their resistance and gallantry.Inside Iraq they have fought ISIS to a draw, holding their lines, no thanks to Iraq's cowardly national army.In Kobani when the world wrote them off they rallied and continue to resist -- losing here but gaining there. Now fighters going to replace fallen ones sing as they head to battle.Afterwards, why should the Kurds submit to Baghdad or anyone again?